What classical musicians are on the Hollywood Walk of Fame? The Hollywood Walk of Fame has just announced the list of celebrities to be honored with stars in the coming year, and it includes Gustavo Dudamel. The Los Angeles Philharmonic conductor joins a long, eccentric list of classical musicians with stars on the iconic Walk. The list of classical musicians with stars on the Hollywood Walk of Fame is a real who's-who — insofar as it will have even dyed-in-the-wool classical music lovers asking, "Who?" Classical musicians have been heavily outnumbered by pop musicians (and, of course, movie stars) among inductees over the past few decades, but it's hard for classical lovers to complain too much, since the Walk's inaugural honorees included dozens of classical musicians — even if few of them are household names today. 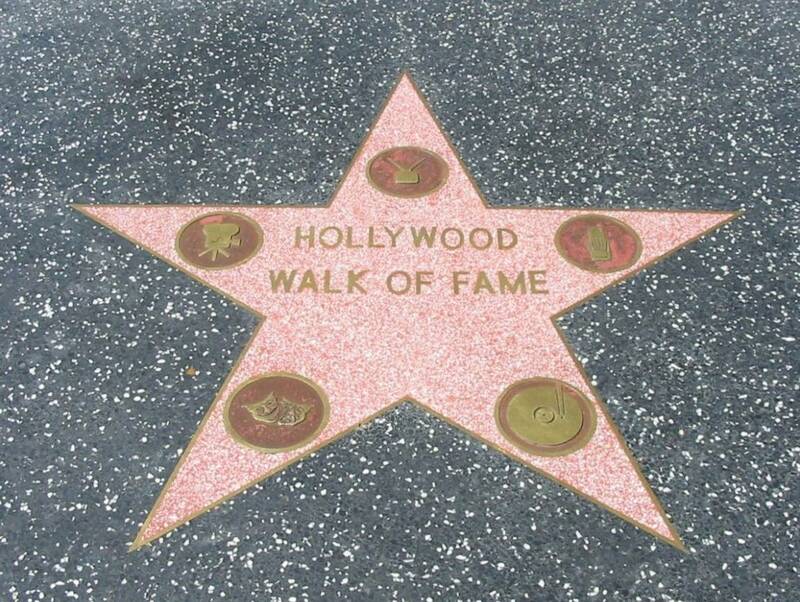 The list of musicians who were inducted in 1960 as the Walk laid its first rows of stars reflects a great desire by the Hollywood Chamber of Commerce to honor the performers who brought classical music to radio and television when those media first launched. If you sang under the baton of Toscanini on NBC, for example, with any frequency, you probably got a star. That's an indication of the relatively more prominent position of classical music in American culture half a century ago — but it also shows how the Hollywood-based entertainment industries looked to classical music to lend their work legitimacy. Looking at the list below (a somewhat subjective list including musicians primarily known for classical or film music, omitting those primarily known for swing or jazz even if they performed classical as well), the omissions are striking. No Aaron Copland? No John Williams? It's a mark of the Walk's continued interest in classical performers who cross over to popular media that the telegenic Andrea Bocelli was inducted in 2010, while much more musically acclaimed performers like Cecilia Bartoli are left waiting. Update: Since this post was originally published, film composer Jerry Goldsmith was given a star. His name has been added below. Here's the list, in all its glory. How many names do you recognize?